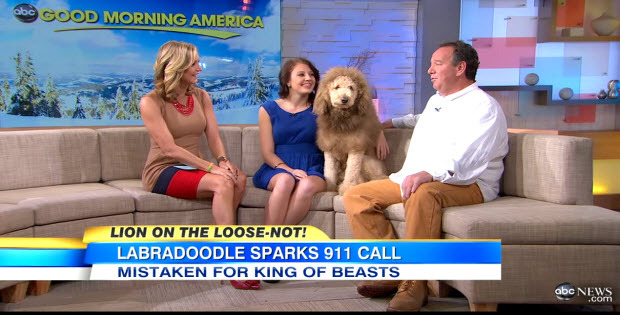 This Labrador Retriever/ Poodle Mix (Labradoodle) has become famous overnight. Charles became famous after his owner decided to groom him to look like a lion. 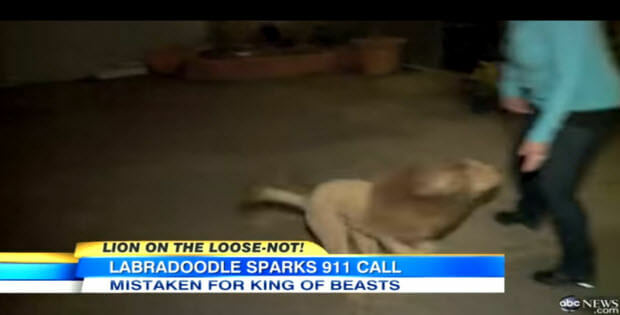 Frenetic phone calls started to poor into local police department stating that they just saw a baby lion. Police department phoned local zoo to see if any lions are missing from there, and were told all good and all lions are accounted for. 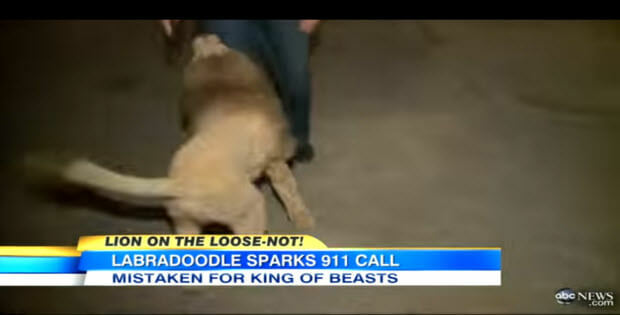 When the matter was looked into Charles the Labradoodle was located and that is how he got famous.